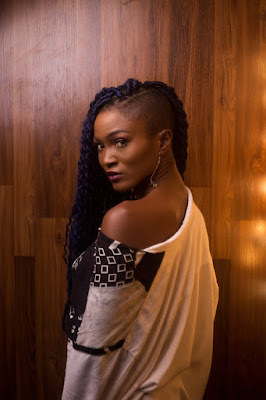 Music star Eva Alordiah was the cover star for the last issue of Guardian Life magazine. 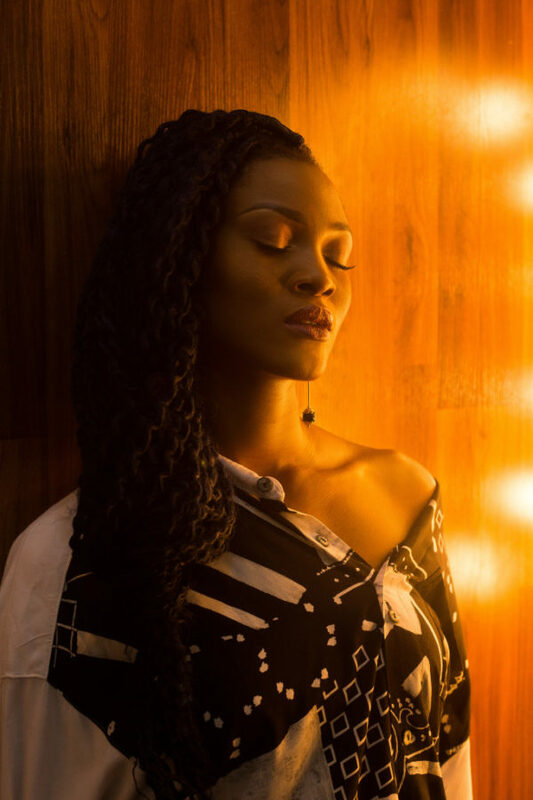 In the issue she was described as the “Last Femcee Standing” and the magazine talks to her about her journey as a female rapper in Nigeria, her current projects, her brand and so much more. On the Eva Alordiah brand: The Eva brand spans a lot of things and is not just limited to music. It is also a beauty and lifestyle brand and I am blessed to be regarded highly by the fans. My fans follow me because they get value. I am constantly thinking of how best to create value for the people who follow me. It is why I create the type of content I create online and why I write the type of lyrics I write in my songs. A large portion of my fanbase is comprised of girls within the age bracket 13-24 and this is great for me as I have lived those wonder years and I have a real understanding of what these girls want. It is what inspires me when I create a product. I am always thinking about their needs and how I can serve. What do you want and what can I do about it as Eva? On being an overall creative: I guess I must say I have been blessed with quite a number of talents, some not yet developed. I am conscious not to get myself into too many things however, as this can rob any creative person of the power to focus. Asides music and performing which is my core, I am also a Makeup artist, a writer and a fashion designer. I love Makeup. I know how to do it and the joy for me is to teach others and this is what I am currently doing on my YouTube page “theEvaAlordiahLife”. The intention is to have connected with at least 1 Million African girls around the world. Writing for me is something I remember quite vividly that I wanted to do as a child and in the past I have written for magazines and blogs, but right now I am also writing books. People aren’t reading anymore, especially younger people, and this is the sect that houses my core fan base. I figured if they followed me then they’d love to read me too and if I can get them to read then I most certainly would keep on writing. Doing other things asides music is probably how I stay sane you know? On dealing with depression: Depression is going to happen to each of us at one point or the other in our lives. It is important that we are having these conversations about it; instead of shying away from it like we do every other topic that scares us. How I dealt, and continue to deal with, depression; Firstly, I understand that I have a choice. I am powerful enough to choose whether to be happy or sad, whether to create or not create, whether to be filled with gratitude or to complain. The dichotomies of good and evil, light and dark, would always exist for as long as the world does and as a human being you are responsible for what’s going on with you at every point. I have found that depression can become the excuse to not create. Instead of sitting in the chair of how badly I might be feeling, I garner strength enough not to lean in the emotional rut too long that I forget my ultimate purpose. I pray. That’s what I do. It is a calling forth by faith of those things which are not as though they were. It is an expression of a positive attitude and depression fades away when that is present. On if she was signed to a record label: Of course things would be different. Hopefully in a good way. Not much would change however in terms of the underlying structure of things but it will be a step that further enhanced whatever it is that we may have going on right now.